Full Disclosure & Your Job Search…. Many of us have a need to be fully transparent when it comes to job interviews and telling a recruiter or hiring manager the entire history of our job search. Others take a different approach, leaving clues and hints like a murder mystery trail yet to be solved. There are no right or wrong approaches to speaking your mind. You are the only one who knows how much is too much when it comes to disclosing information during your job search. Do you tell the recruiter that you are interviewing for multiple jobs? Do you tell your supervisor you are a finalist for a job offer? How much negotiating of your salary do you do BEFORE you get a formal offer? I’m So Popular! You may be interviewing with many companies and the job offer you receive from a company may be right but not perfect. You wonder whether you should leverage your current employer knowing it could back fire or, play hardball with the prospective employer until you get the offer you really want? It’s not wise to negotiate with a prospective offer if you are ultimately going to use it to leverage your current situation. Many times this approach can backfire. If you are interviewing for a new job and are up for a promotion at your current job and are wondering which road to choose it’s best to lay out your terms clearly so you are not playing both sides against the middle. Know what you want and what it would take in order for you to make the move and know what your bottom line is so if the new job offer does not meet your expectations no matter how badly you want to make a move, then sit tight and play out your current opportunity. Just because all things don’t fall into place at the moment you want does not mean you are stuck forever. Playing one employer against the other is a tricky game and unless you are a master negotiator, save that move for the experts. Let’s Make A Deal! When it comes to negotiating what you want whether this includes money, title or even reporting relationship, again, make sure you have your priorities straight and only ask for what really is a deal breaker for you. Whether you are negotiating a promotion or a new job, knowing what you are worth and playing that hand when the opportunity is right makes you a valuable asset no matter what side of the desk you are sitting on. You can have what you want you just need to know how to set the stage in order to make sure you do not come across as too demanding or unappreciative. Doing your homework, stating that you have interviewed for similar jobs in the industry and the going rate is X, makes you look like you have done your research and you know what you are worth on the open market. Don’t even begin the process of negotiating unless you are very clear on the market salary and in the end what will make you happy and accept the job offer. Don’t Settle for Less! Unless you have been on the job market for a long time or have no relevant experience in an industry you are trying to break into, accepting less in terms of title, salary or position is not the way to go. Letting people know your worth also means setting the boundaries of what you are and are not willing to accept in a job offer. It does not mean you have to play hardball out of the gate with a list of demands, but you again need to be very clear on what you want by having done the research and leveraging your skills in an appropriate and professional way. People respect you if you are able to stand up for yourself especially if you are being given an offer that is much less than you expect. If you have a good job but are looking for more, don’t panic, make the most of what you have while you have it and it’s okay to let the hiring manager know what you expect from your next career move-even if it’s more than what they want to pay you. 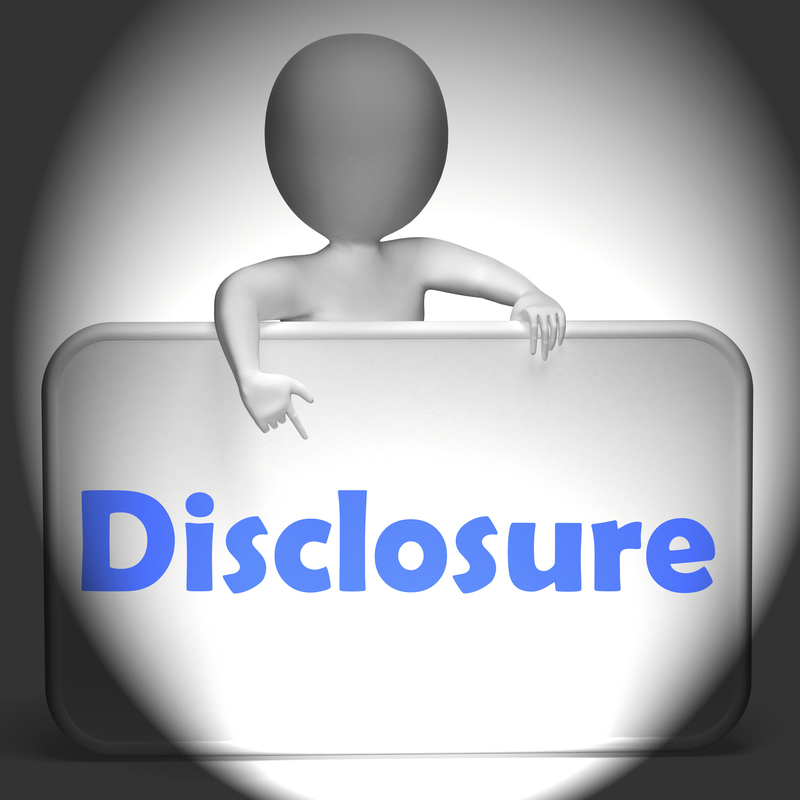 Full disclosure means that you are calculated in your response to your job search and negotiations and are not giving the information away just to make a point. If you are unhappy and are making a decision out of desperation it will show. If you are confident and know your market value than you are in a better position to ask for and get what you want.